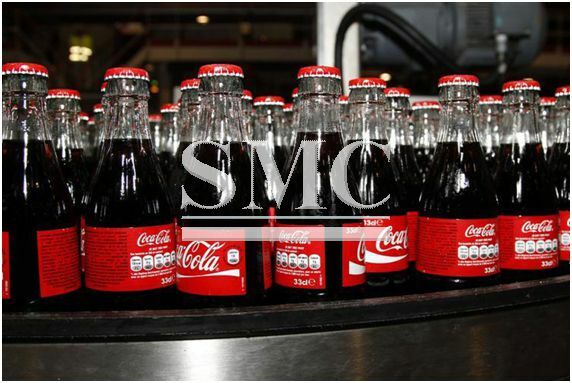 One of Coca-Cola’s largest bottling companies; CCHBC (Coca-Cola Hellenic Bottling Company) has signed a multi-million dollar contract with Atos, which will see Atos take over the development and management of CCHBC’s key IT applications. The partnership is very much a mutually beneficial agreement with both sides likely to reap the rewards. Atos will be able to further expand their Food and Beverage sector through their access to one of the world’s biggest brands, whilst CCHBC will be able to gain access global innovation and expertise.